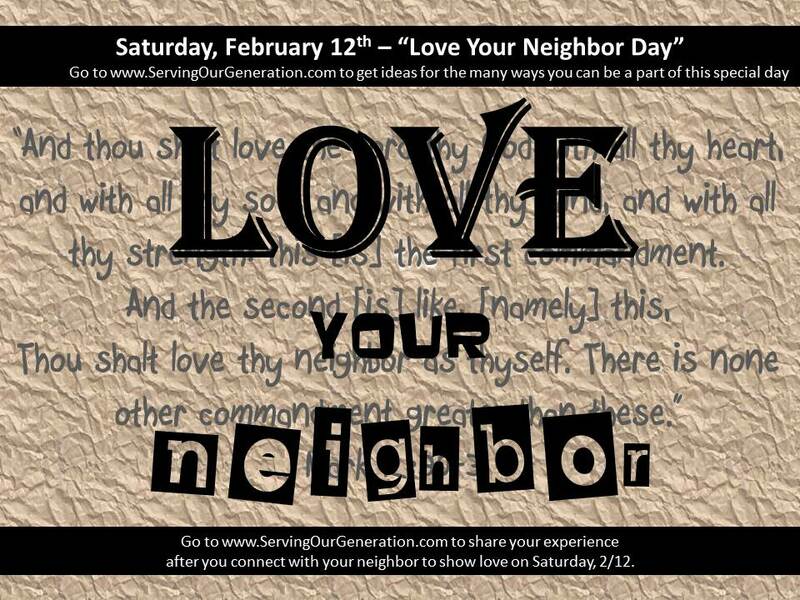 Plan to do something to show love to your neighbor THIS Saturday. Dan and I (along with a small group of individuals) are loving our neighbors at the Ronald McDonald House in Winston-Salem on Saturday. We will serve lunch to approximately 35 individuals on Saturday at 2pm. If you want to join us, the more the merrier! 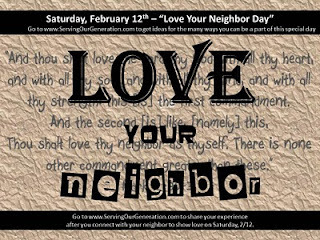 Let's all show love (especially) on 2/12/11. Also, share your story with us - about how loving someone affected you in a positive way or blessed someone else. We can't wait to hear the reports! Email ChrisPonjican@hotmail.com or DanPonjican@hotmail.com to share. Email ChrisPonjican@hotmail.com or DanPonjican@hotmail.com to share your reports with us!!! Heavenview participated in Souper Bowl of Caring!